← Looking for a licensed air duct cleaning company in Scottsdale? Check out our Angie’s List review! Looking for a great job? Air Duct Cleaning Technicians needed for Phoenix Metro East Valley! Spring is here, Summer is on the way! 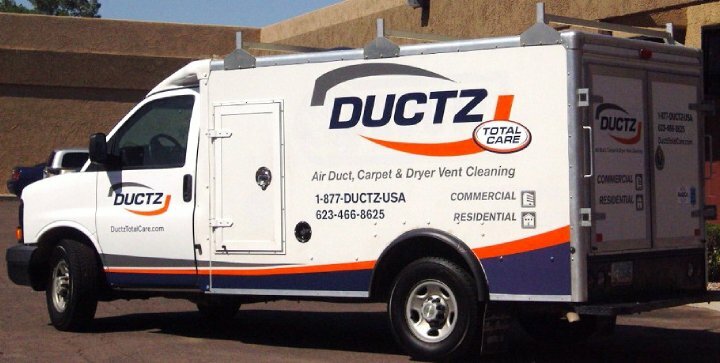 DUCTZ is accepting applications for F/T and P/T duct cleaning technicians in the East Valley. WEEKLY Paychecks. Please log in to http://www.ductz.com/servicesrequest.html and send us your info! DUCTZ is an Equal Opportunity,drug free company. Applicants must hold a current, valid drivers license, pass a pre-employment drug screen, be able to lift 50-75 pounds and safely climb ladders periodically during a shift. Also, candidates MUST be able to have reliable transportation to and from job sites in Metro Phoenix. Visit our website above or reply directly to this ad and apply today! The new NADCA ACR 2013 air system cleaning standards are finally here, Arizona! Are the dust and heat getting to you? Call DUCTZ of Tucson! Oh no, look out for the zombie rat invasion in Phoenix and Tucson! DUCTZ Cleans the air at historic Glendale Sahuaro Ranch Main House Museum! ductzphoenix · Air duct cleaning in Phoenix, Scottsdale, Tucson and all of Arizona!